A sleek and ergonomic accessory, the Brydge Chrome TYPE keyboard features both Bluetooth 4.1 and USB Type-C connectivity, a dedicated Google Assistant key and six-month battery life. 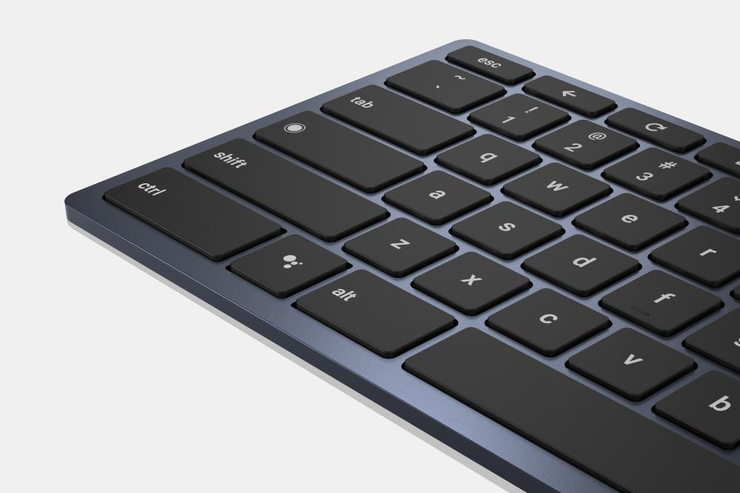 The minimalist keyboard also comes paired with a wireless trackpad that supports multi-touch input. Brydge don't yet have official pricing and availability for this one but they're invite potential customers to sign up on their website for further details in the meantime. You can read our The CES Files articles here, here, here and here.